We’d love your help. 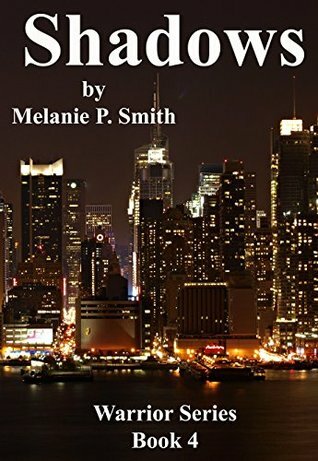 Let us know what’s wrong with this preview of Shadows by Melanie P. Smith. Thomas Deveraux has been considered the most eligible bachelor in New York for years. The death of his wealthy father only moved that status higher. Then, in an instant, Thomas shifts from most desirable to most wanted. First, a woman he was seen having drinks with is found murdered in an alley. Then, Deveraux Industry employees begin to die. Thomas is forced out of the wa Thomas Deveraux has been considered the most eligible bachelor in New York for years. The death of his wealthy father only moved that status higher. Then, in an instant, Thomas shifts from most desirable to most wanted. First, a woman he was seen having drinks with is found murdered in an alley. Then, Deveraux Industry employees begin to die. Thomas is forced out of the war with the vampires and into a conflict with the local police. Can Thomas and his friends solve the mystery and find the real killer, or will he have to go into hiding for decades? 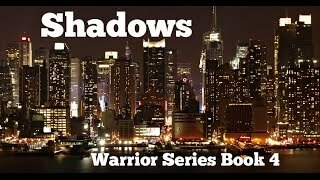 To ask other readers questions about Shadows, please sign up.